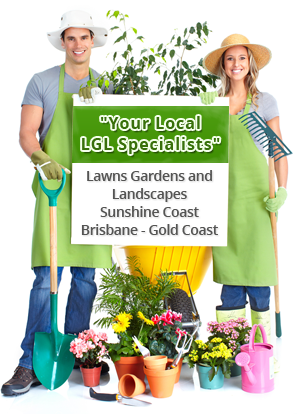 Over the last 24 years we have grown over 23 different varieties of grasses, ranging from Soft Leaf Buffalo, Zoysia, Paspalums, Queensland Blue, Carpet Grass, Centipede, Kikuyu and various varieties of Green Couch. Most of these grasses proved to be inadequate for the domestic home. Some of the problems for the home owner have been weed infestation, insect and fungal damage, water requirements and poor appearance. If you have a fair amount of turf knowledge, time and effort many of these problems could be controlled, however time is precious. 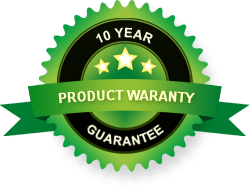 In 23 years of growing, supplying and maintaining lawns we have found one lawn that has proved itself and had an excellent home owner approval rating, ‘Sir Walter’. 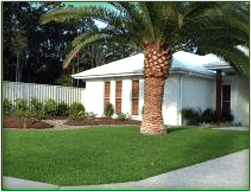 ‘Sir Walter’ is Australia’s most popular lawn choice and has more than 26% of the domestic market, which is increasing every year. 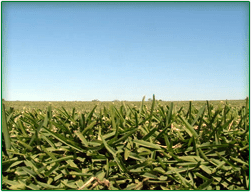 Daleys Turf is the leading producer of Australia’s favourite lawn ‘Sir Walter’ on the Sunshine Coast, Queensland. 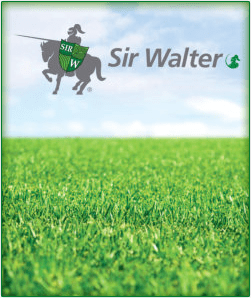 ‘Sir Walter’ has now become the most sought after grass on the coast and it is because of it’s excellent suitability to our coastal environment. Coupled with the fact that it was found and developed in the Hunter Valley, N.S.W. 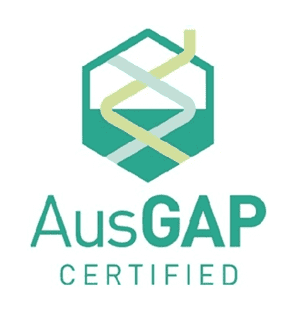 it is Australia’s only native licensed premium lawn turf that comes with a “Certificate of Authenticity”. Note: In shady situations ‘Sir Walter’ requires 3 – 4 hours of direct sunlight between the hours of 9am – 3pm to be successful. Is There Sir Walter Lawn Derivatives on the Market? Wondering Whether To Sow Seed Or Lay Turf? All the above varieties have been grown in commercial quantities.